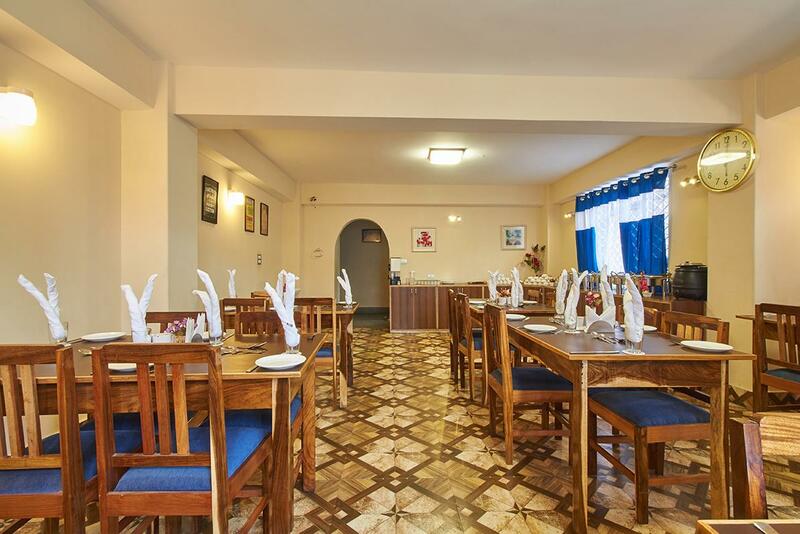 The Coral Inn is a beautiful property located in the heart of Gangtok, Sikkim. This place is considered as Paradise of East and is in top list of travellers from India and across borders as well. The property offers an environment of comfort care to the guests with the warmth of Sikkimese hospitalit y and makes the stay comfortable and memorable in this mountain state. Location of hotel is such that it is in centre of all the interesting places and markets. Internet/Wi-Fi, Security Guard, Baggage Storage on Request, Family/Child Friendly, Room Service, Travel Counter, Restaurant, Breakfast Services, Currency Exchange, Laundry Facilities. Moisturiser, Internet Access, Bottled Water in Room, Wakeup Calls, Room Heater, Toothbrush/Razor on Request, DVD Player, Cable/Satellite TV, H/C Water, Air Conditioning Room. User reviews for "The Coral Inn Hotel Gangtok"